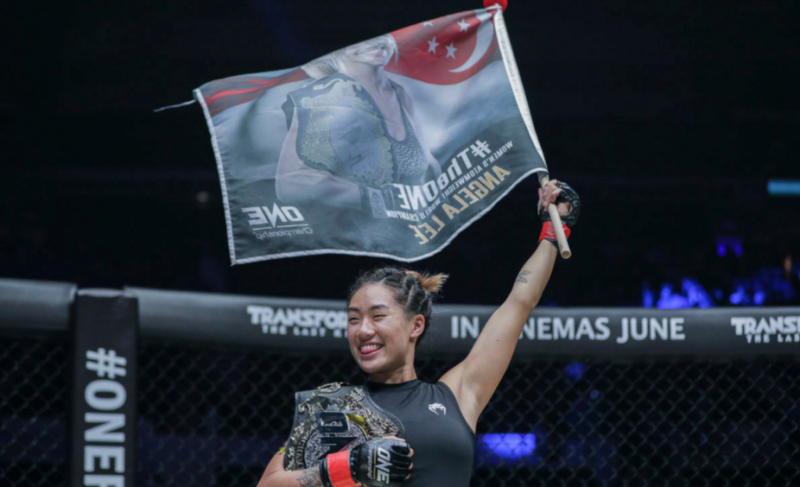 Silva will return to the ONE Championship cage just one month after submitting the previously undefeated Hayato Suzuki in 82 seconds at ONE: Legends of the World. 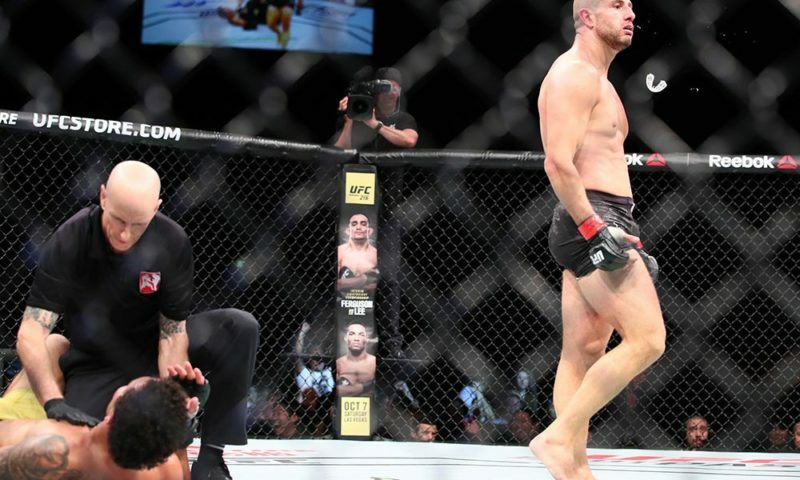 It was supposed to be a highly competitive matchup between two top contenders, but that didn’t stop Silva from scoring the fastest submission of his seven-fight career. 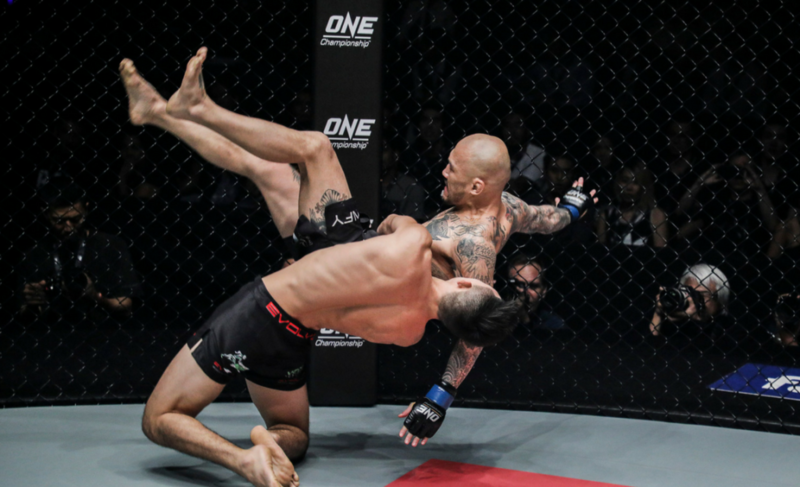 Suzuki rushed in with an impressive double-leg takedown that put Silva on his back within the opening moments of the contest in Manila, Philippines. But Silva, a Brazilian Jiu-Jitsu black-belt for over ten years now, was always going to be comfortable operating on the mat. 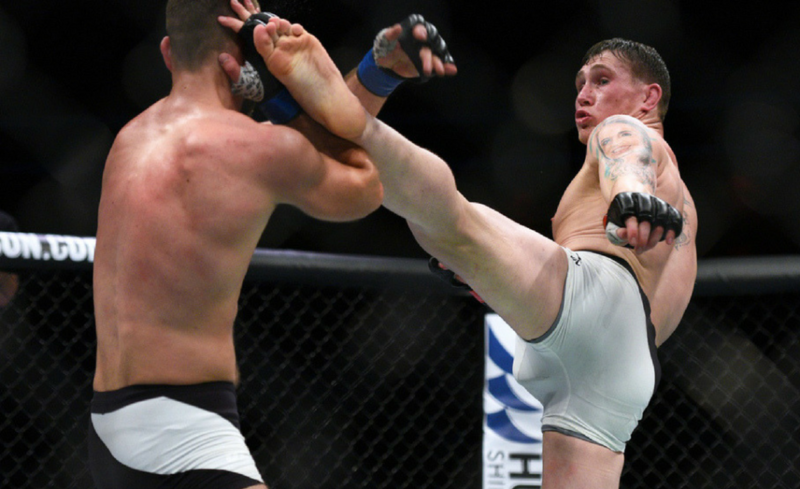 “When I was on the bottom, I felt confident because this is my game,” Silva explained. 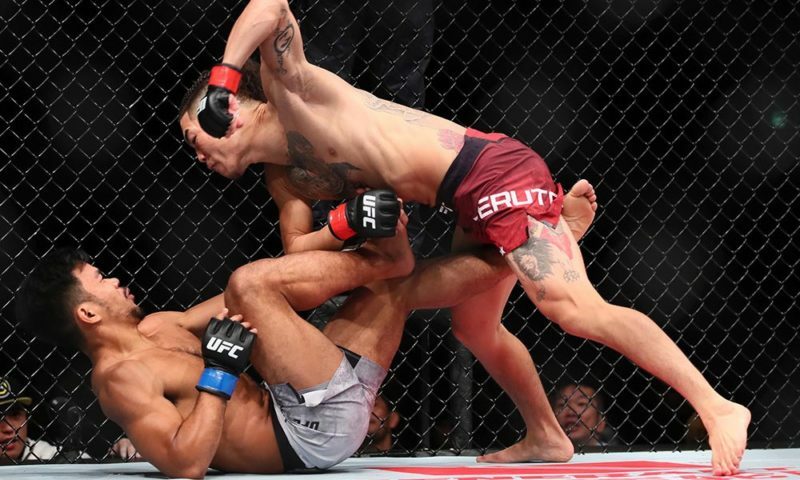 With a perfectly executed butterfly sweep from half guard, Silva reversed the position and momentarily landed in full mount. Instead of securing control of his opponent, Silva snatched the arm of Suzuki and forced the Japanese competitor to tap with an armbar. After winning the contest, Silva climbed the cage and expressed his desire for a title shot. 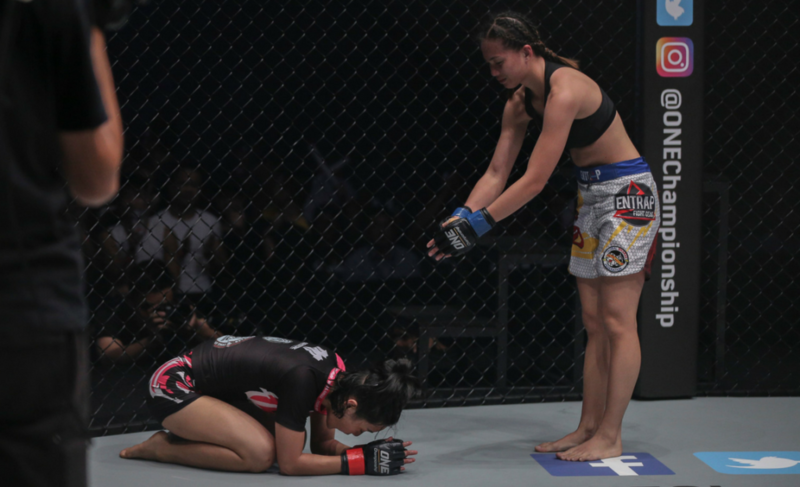 The matchmakers clearly heard the plea from the Brazilian and scheduled Silva for a ONE Strawweight World Championship bout with Yoshitaka Naito at ONE: Warriors of the World. When asked what challenging for the title means to him, Silva explained that this was just the beginning of what could be a long journey. Silva’s preparation is slightly easier knowing that Yoshitaka Naito fights with a relatively similar grappling-focused style to Hayato Suzuki. Silva explains that he believes that the contest will be ‘kind of the same’, but also shared that he believes Naito may change his strategy after witnessing Silva’s fast submission at ONE: Legends of the World. 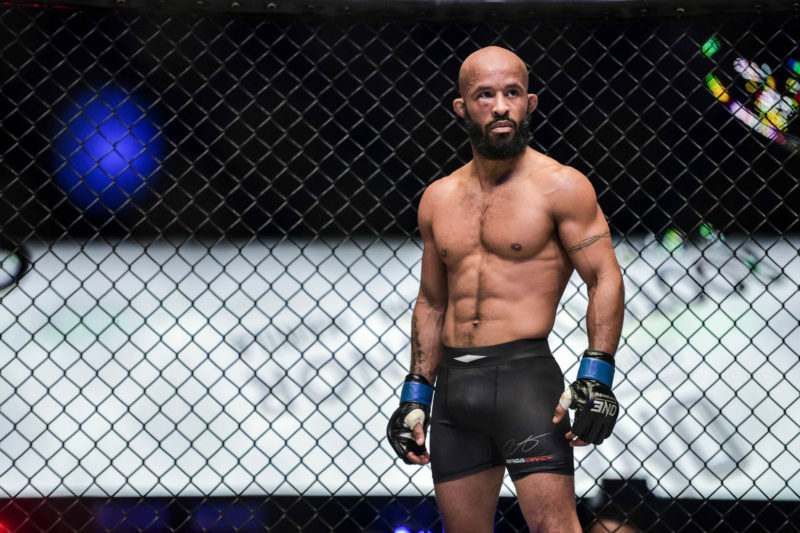 There’s little doubt that Silva’s opportunity to claim the ONE Strawweight World Championship means that much more to him and the team at Evolve considering that Naito was the one to take this same title from Silva’s teammate at Evolve MMA, Dejdamrong “Kru Rong” Sor Amnuaysirichoke in May 2015. 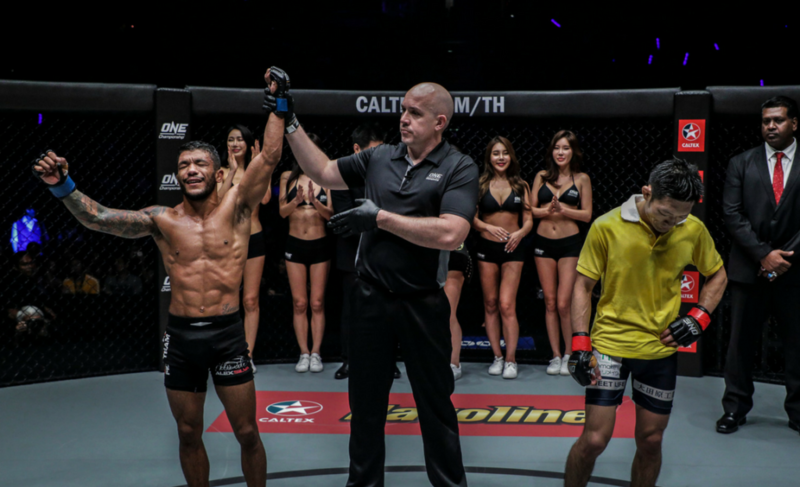 Dejdamrong, who is also competing at ONE: Warriors of the World, is on his own quest to reclaim the ONE Strawweight World Championship. 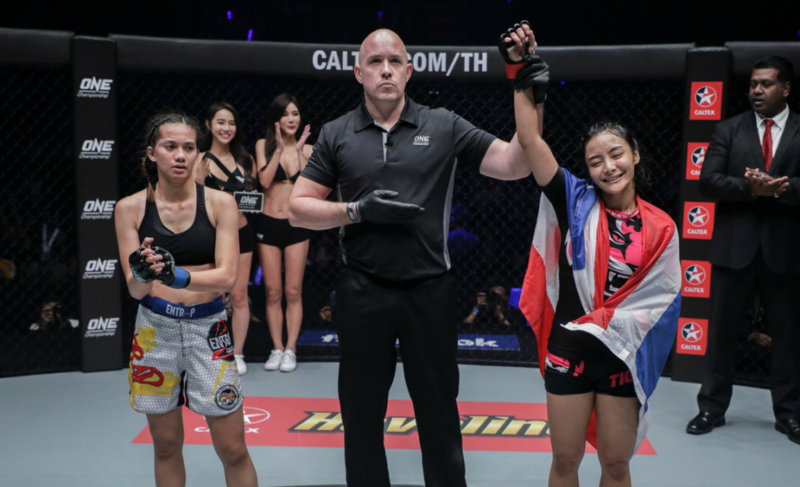 However, Silva explained that the two will likely never compete against each other, even if Dejdamrong is the clear #1 contender after his contest with Riku Shibuya this weekend. 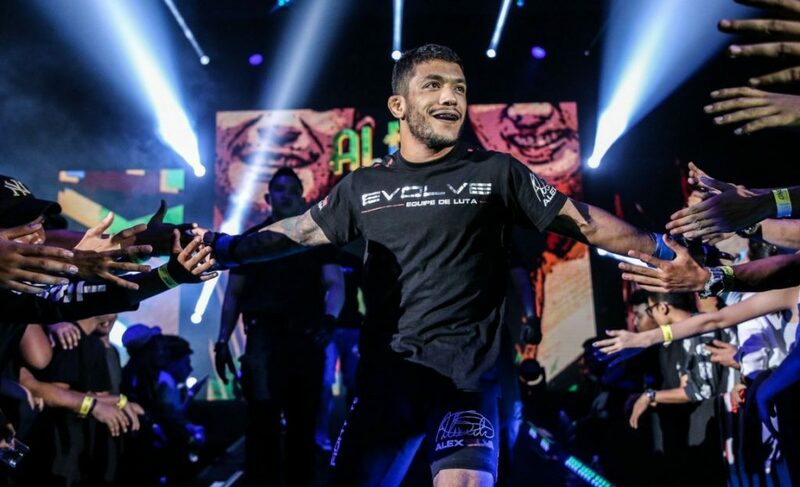 “Dejdamrong is my good friend and brother,” Silva explained. 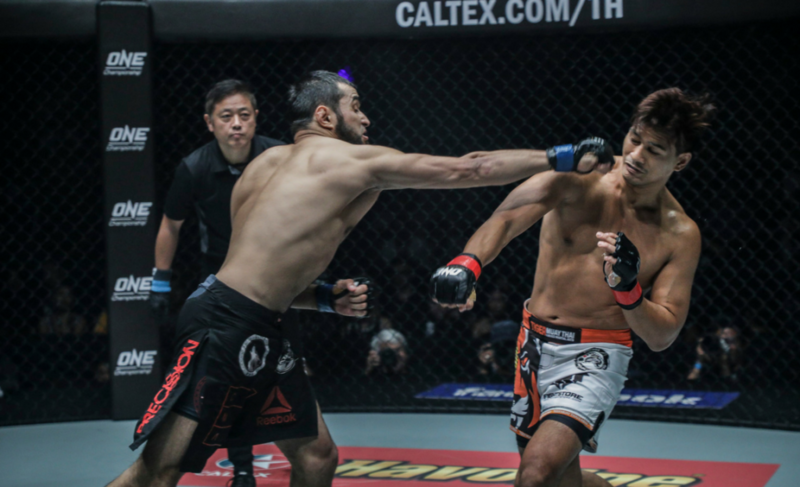 Alex Silva will challenge Yoshitaka Naito for the ONE Strawweight World Championship at ONE: Warriors of the World in Bangkok, Thailand, on December 9.